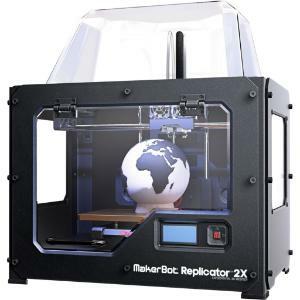 DUAL EXTRUSION: BE READY FOR THE CUTTING-EDGE. Add a new level of creativity to your 3D designs with two interlaced colors that you can print through precisely aligned dual nozzles—without swapping or pausing. 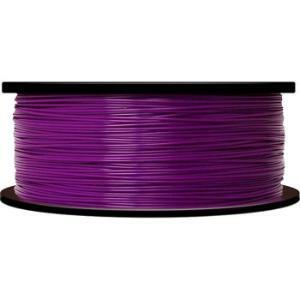 OPTIMIZED: FOR MAKERBOT ABS FILAMENT. Make snaps, living hinges, threaded objects and more with a ductile, petroleum thermoplastic with elastic deformation properties. Control heating and cooling better with a superflat heated aluminum build plate and a clear, six-sided, draft-blocking enclosure that helps prevent uneven cooling, shrinking and cracking. 100-MICRON LAYER RESOLUTION. Speed your way to demonstrations and presentations with settings that range from fast-draft to finer resolution. Get smooth-to-the-touch surfaces that don’t need sanding, finishing or post-production. 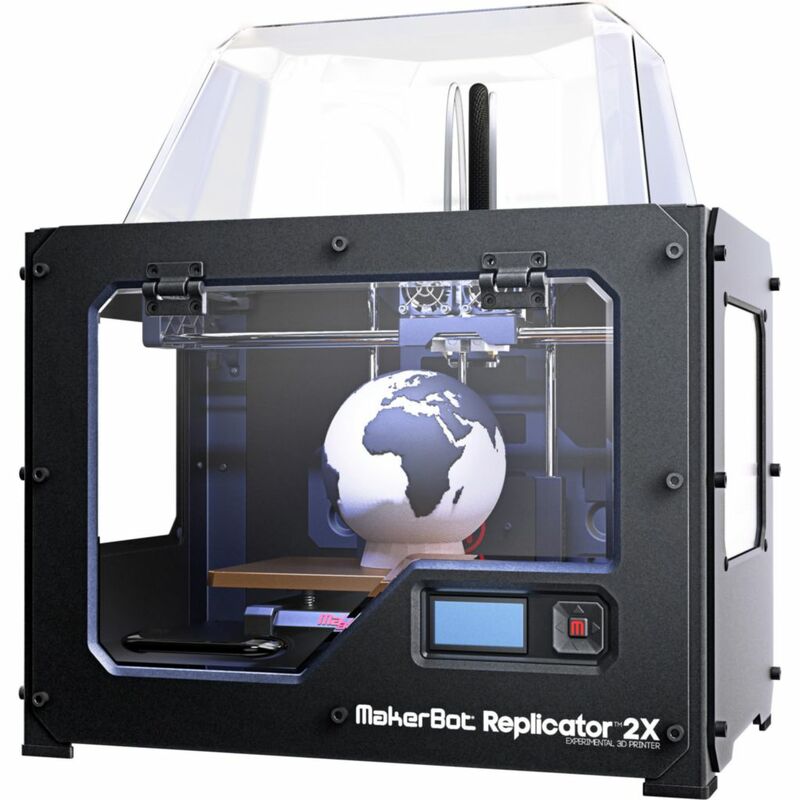 Our recommended MakerBot MakerCare Protection Plan provides you with the highest quality service and support from the people who know your MakerBot product best. For one year, MakerBot will replace defective parts or arrange for you to ship your MakerBot product back to the factory for repair (return authorization required).